Tours are $15.00 each and include a distillery tour, tasting, and souvenir shot glass! We recommend scheduling tours in advance, but we do accept walk-ins. You must be 21+ to attend. Tickets are available on a first come, first served basis. Please arrive at least 5 minutes prior to your tour time. Tour + tastings last around 30 minutes. We look forward to your visit! 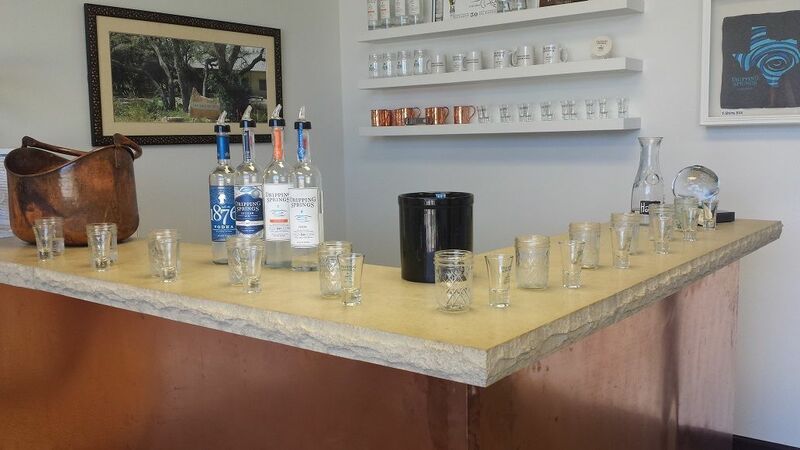 Tastings are $8.00 each and include a sample of each of our 3 vodkas, 2 gins, and 2 bourbons! Walk-ins are welcome. Bottles and merchandise may also be purchased from our tasting room. We feature specialty cocktails at the distillery on Thursdays - Saturdays from 11am-4:45pm. Special events can be found on the event calendar here.